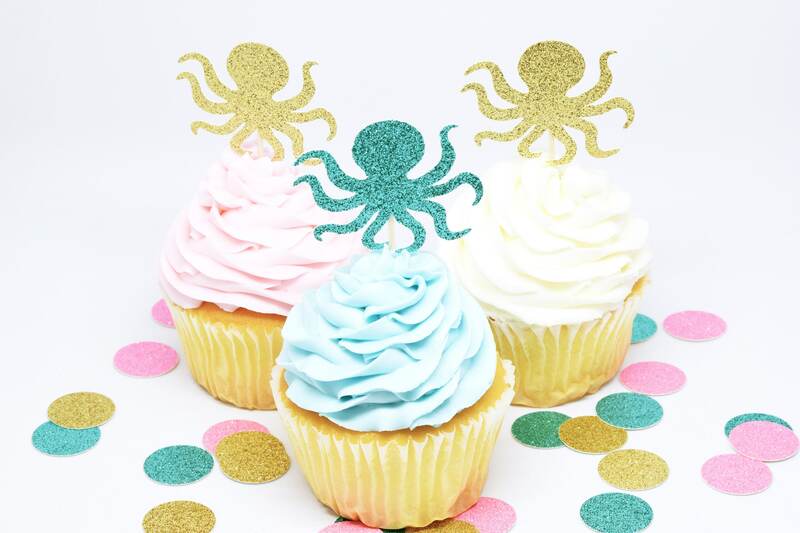 Octopus Cupcake Toppers - Glitter - First Birthday Decor. 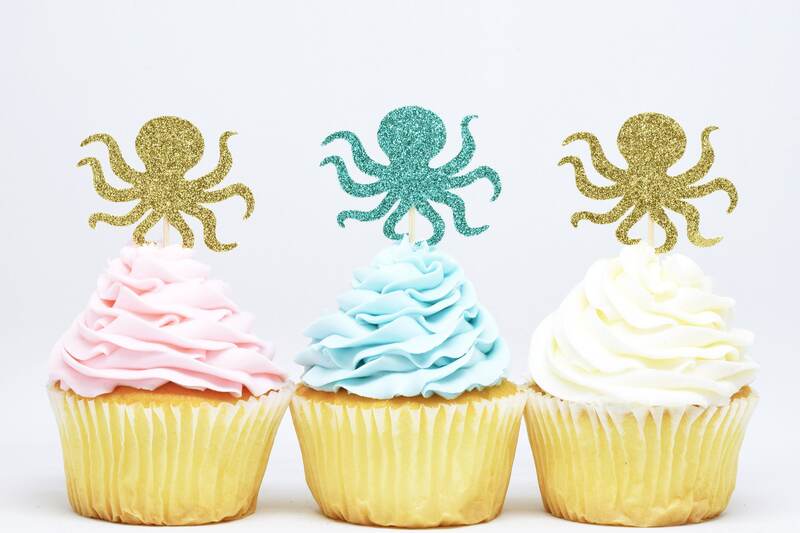 Octopus Party Decor. Birthday Party. Bachelorette Party. 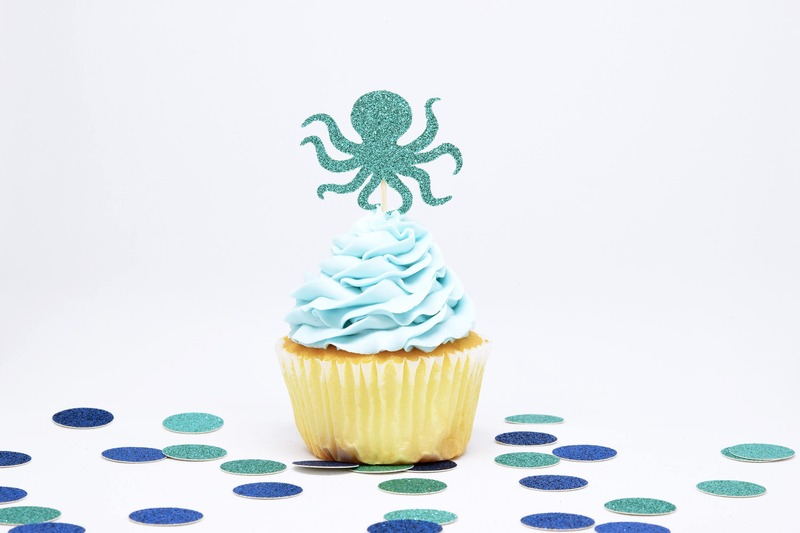 Under the Sea Party. 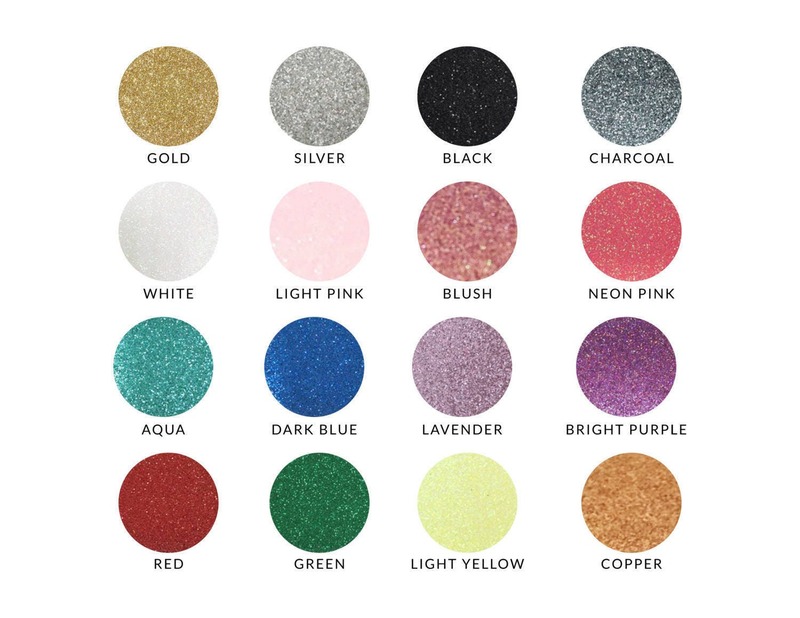 Primary color Gold Glitter Silver Glitter Black Glitter Charcoal Glitter White Glitter Light Pink Glitter Blush Pink Glitter Neon Pink Glitter Aqua Glitter Dark Blue Glitter Lavender Glitter Bright Purple Red Glitter Green Glitter Light Yellow Glitter Copper Glitter Mix - Leave note! 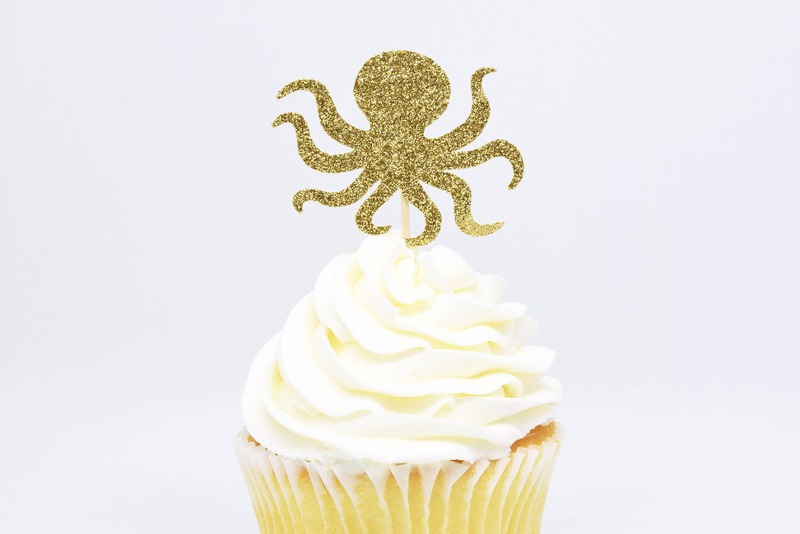 These sparkly glitter octopus cupcake toppers are sparkly party perfection!